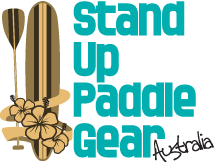 Sup Gear Demo Days | Why not try before you buy for FREE!! The MARCH Demo Day is this WEEKEND. Unsure which board is right for you? Come and try out our boards for FREE! 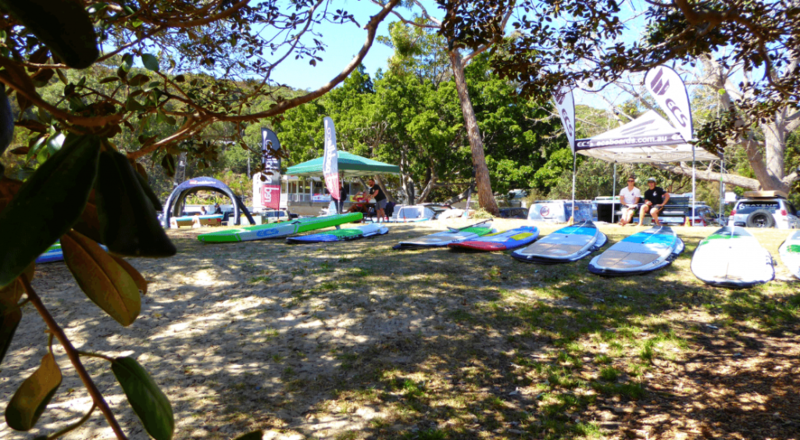 Sup Gear Demo Days are held once a month at Balmoral Beach, Mosman. 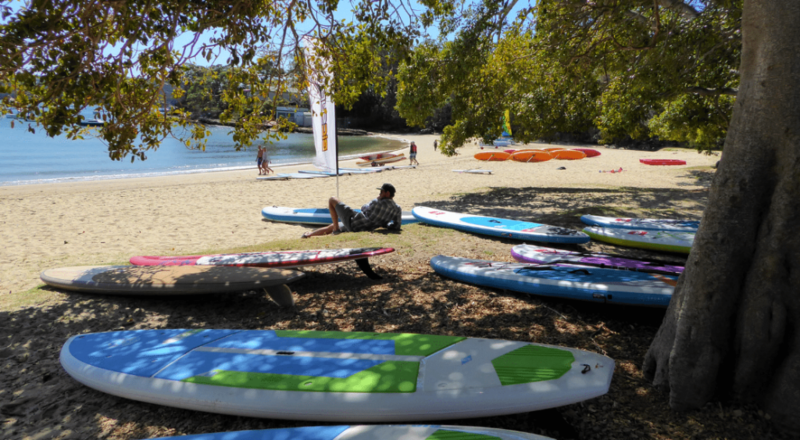 Come and find us at the far southern end of Balmoral Beach near the Sailing club where we will have our awesome range of boards available for you to try. Representatives from our shop and our suppliers will be on hand to help you on the water and answer all your questions. SUNDAY, 10th Of March, 8am to 12pm. International Womens Day Paddle 10.30am till 11am. Red Paddle co, ECS SUP, BIC Sup, Surftech, NSP and Balin. We would love to get you out on the water paddling! Whether it's for surf riding, lake cruising, racing, SUP yoga or exercising we have the widest range of boards, accessories and clothing for your SUP adventure.